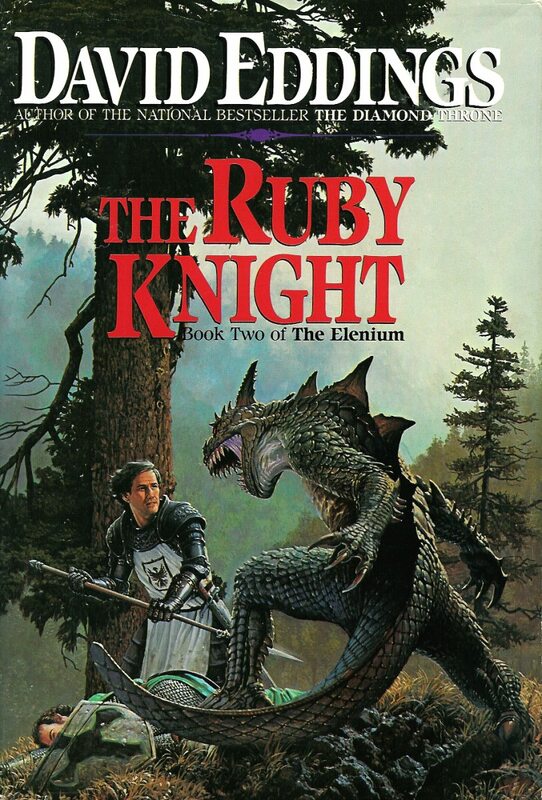 Just started The Ruby Knight, book #2 of The Elenium by David Eddings. 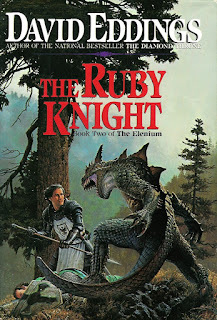 Don't you just LOVE having to deal with nefarious local church and royal politics while searching for a divine sapphire while a dark lord masses armies and spies? Not fun in the flesh, probably, but on the page the humor and intrigue is stellar.